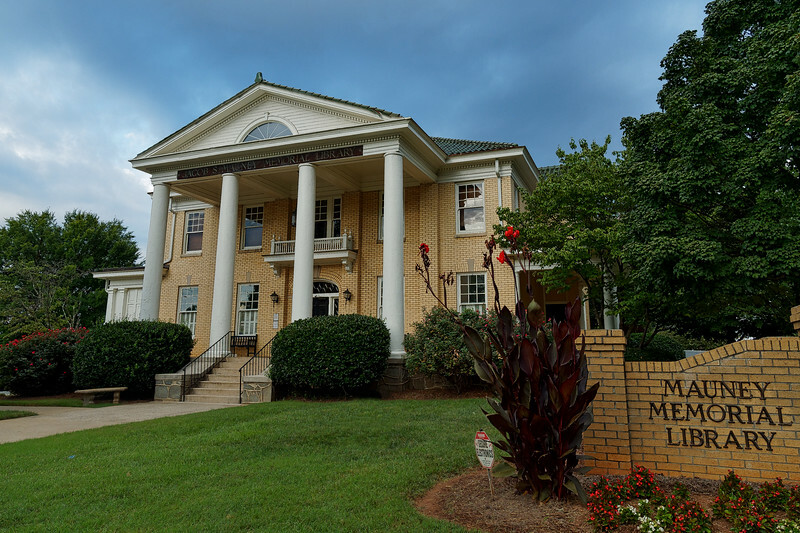 In Kings Mountain, North Carolina, Mauney Memorial Library is housed in the Hord mansion, which was built in the early 1920s by Dr. J.G. Hord. It was the first building in town designed by an architect.